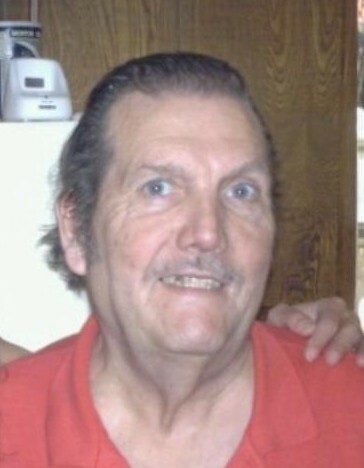 James Henry Pelham, Sr., 74, of Rossville passed away Tuesday, January 29, 2019. Mr. Pelham had lived most of his life in Rossville and was of the Baptist Faith. 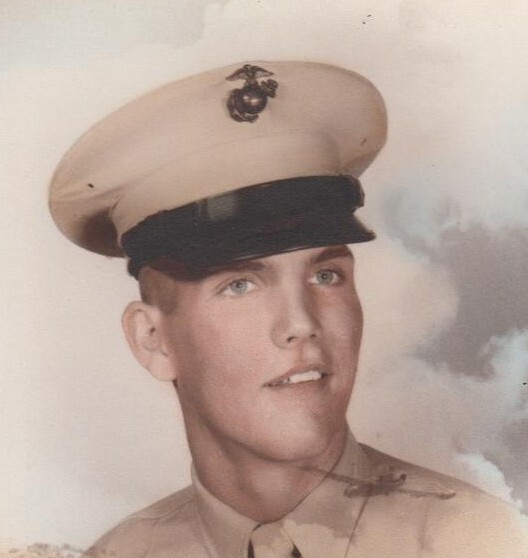 He was a Veteran of United States Marine Corps having served during the Vietnam Era. Mr. Pelham was an over the road truck driver for most of his career and he enjoyed spending time with his family seeing the country together. He loved his family, was always there for anyone who needed a helping hand, he loved classic country music and watching Westerns. He was preceded in death by his mother, Sybil Howard; sister, Shirley Barrett; and brothers, William Pelham and Gary Smith. Survivors include his wife of 55 years, Carolyn Pelham; three children, Carmen Knight of Rossville, James Pelham, Jr. of Rossville, and Billy Pelham of Atlanta; sister, Mary Johnson; two grandchildren, Phillip and Chris Knight; two great grandchildren, Saphira Knight and Trinity Ford; and several nieces and nephews. Funeral services will be held Monday at 11:00a.m. in the South Crest Chapel with Reverend Denny Manning officiating. Interment will follow in the Chattanooga National Cemetery with Military Honors. The family will receive friends Saturday from 4-8p.m. and Sunday from 1-5p.m. at the South Crest Chapel of Lane Funeral Home and Crematory, located at the end of historic Missionary Ridge, Rossville.